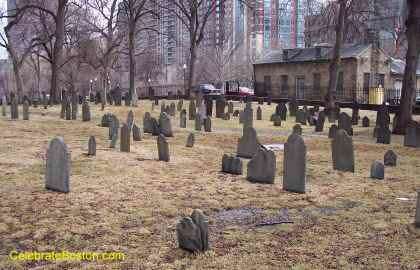 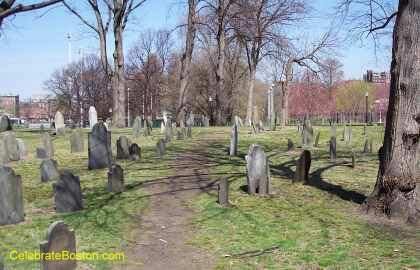 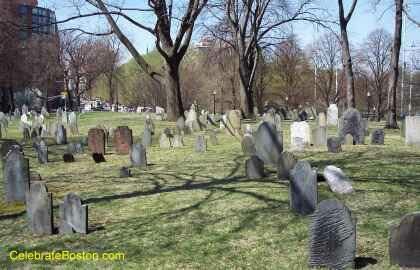 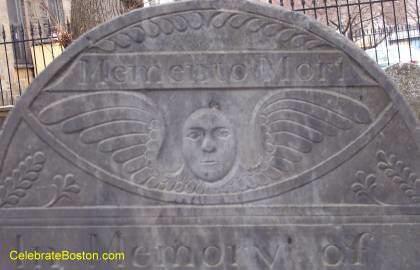 Photos of Central Burying Ground located on the south side of Boston Common. 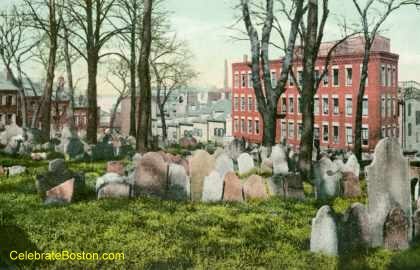 Gilbert Stuart and Charles Sprague are entombed here. 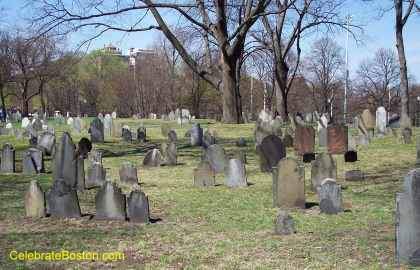 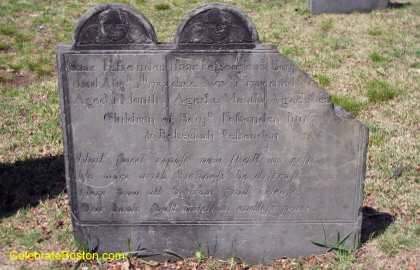 It is very likely that fallen British Soldiers after the Battle of Bunker Hill were buried in a trench where the row of tombs is now located.